April is coming to an end bringing some of the most meaningful national holidays in Vietnam: Hung King’s Commemoration Day, Reunification Day, and International Labour Day. Should you have any questions, please do not hesitate to contact us at contact@miyatsu.vn. Wish you and your family good health, success and happiness. 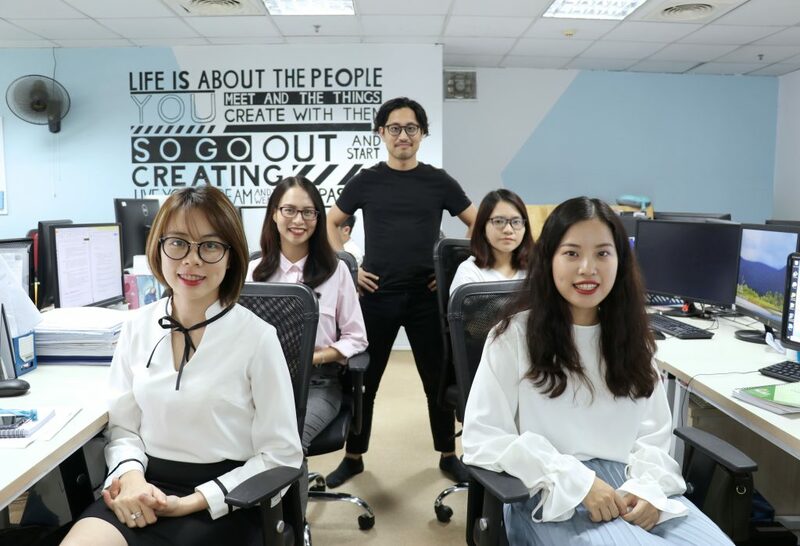 Our Sales&Marketing Manager Mr. Go Nakao has had an interview with Mash Up – a Japanese Internship Agency – on upcoming internship opportunities. Tet Holiday (Lunar New Year), the traditional Vietnamese New Year and the most valuable holiday in Vietnamese culture, is now around the corner. Miyatsu Vietnam would like to express our appreciation for your strong support and trust as well as your continuous cooperation. Please be informed that our office will be closed from Monday, Feb 04th to Sunday, Feb 10th. Business operation will resume as normal on Monday, Feb 11st, 2019. August is coming to an end bringing some of the most meaningful national holidays in Vietnam: Vietnam Independence Day. Wish you and your family an enjoyable holiday. To serve our valuable customers better, we are having a team building event. Please be informed that our office will be closed from Thursday, August 9th to Sunday, August 12th. Business operation will resume as normal on Monday, August 13th, 2018. Please be informed that our office will be closed from Wednesday, Feb 14th to Tuesday, Feb 20th. Business operation will resume as normal on Wednesday, Feb 21st, 2018.